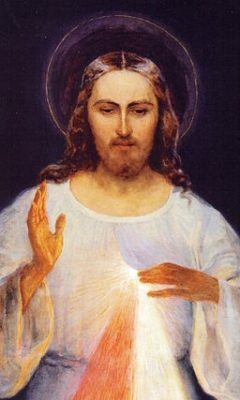 Trust in Divine Mercy - My Catholic Life! 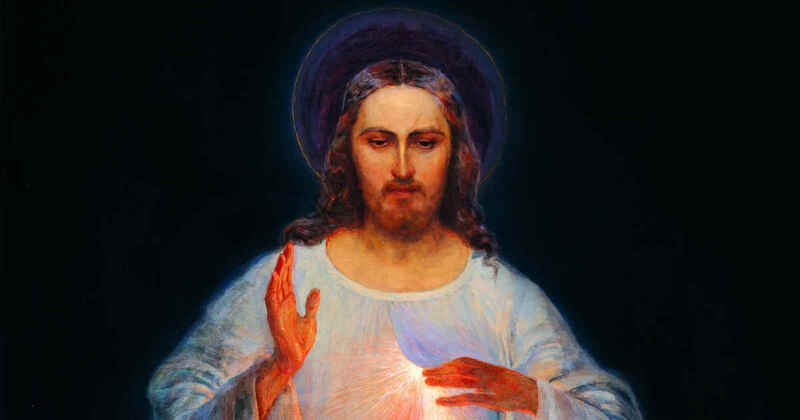 Image of Divine Mercy: All rights reserved. © The Congregation of the Sisters of Merciful Jesus.